Learn the important facts about your drinking water. Use this resource to research water and how to treat tap water for your home or business. Proper hydration is critical to the function of the human body. The more water you drink, the more efficient your body becomes. The human body is over 70% water and much of that water is replenished from the tap. The average person uses around 100 gallons of water a day. By reducing that water use, you can save money, energy and water resources. 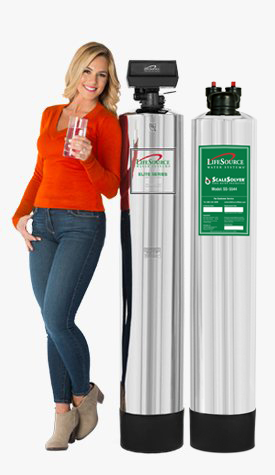 LifeSource Water Systems can help you conserve water because there is no water waste. Consumers may have various reasons for purchasing bottled drinking-water, such as taste, convenience or fashion. Most consumers do not consider the potential costs and health risks of buying bottled water. 98% of municipal water treatment plants use chlorination to treat water in the USA. Though chlorine does offer the advantage of killing microorganisms in the water, it is very harsh. You can be exposed to harmful chlorine when you drink, wash your dishes and bathe or shower in unfiltered tap water. Millions of American households suffer some kind of correctable water problem. 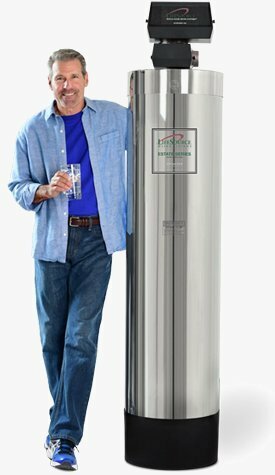 Hard water alone is found in 85% of all American homes. Other common water problems include excess iron, hydrogen sulfide gas (rotten egg smell), acidity, and cloudy water. 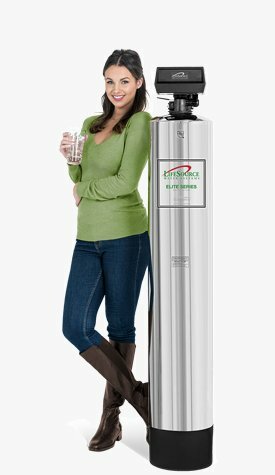 Most of us have been told that water softening is the solution to hard water. 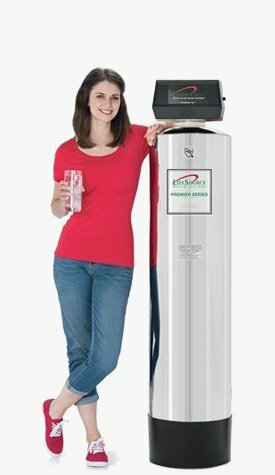 But what exactly is hard water and what does softening do to it?